I think I own more red than any other colour. Well, maybe that's an exaggeration, but I am definitely a "rouge" fan. This outfit was inspired by Taylor @ Live Love Chardonnay! Her style is impeccable. Make sure to check her out on Instagram - her stories are so cute! I'd love to start incorporating more "Girl Power" in my posts by sharing other ladies blogs and Instagram accounts! Stay tuned for more. It can take years to find something that works well for your skin. I am almost 30, and it has taken me years to find out what really works for me. 99.9% of products I use on my face are handmade, vegan and all natural. 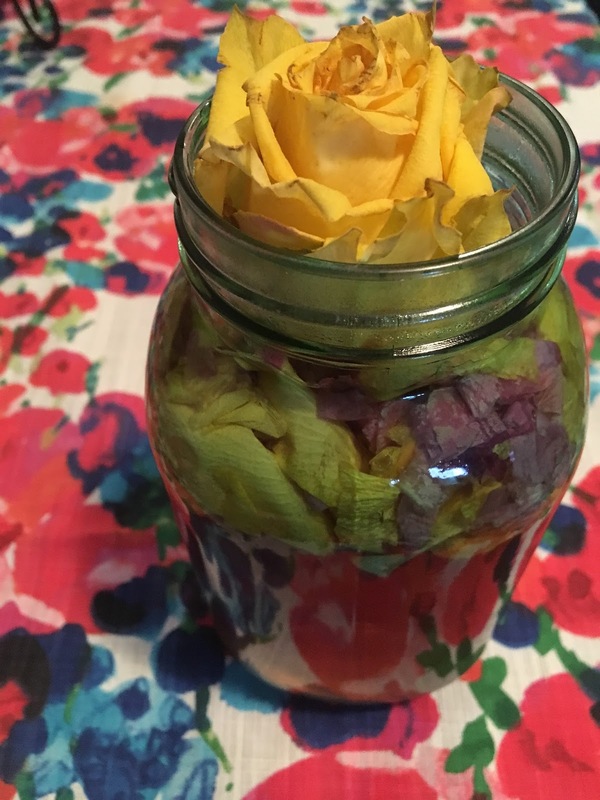 I enjoy making my own scrubs and soaps and will be sharing all my personal recipes for beauty here on The Brunette Shake. 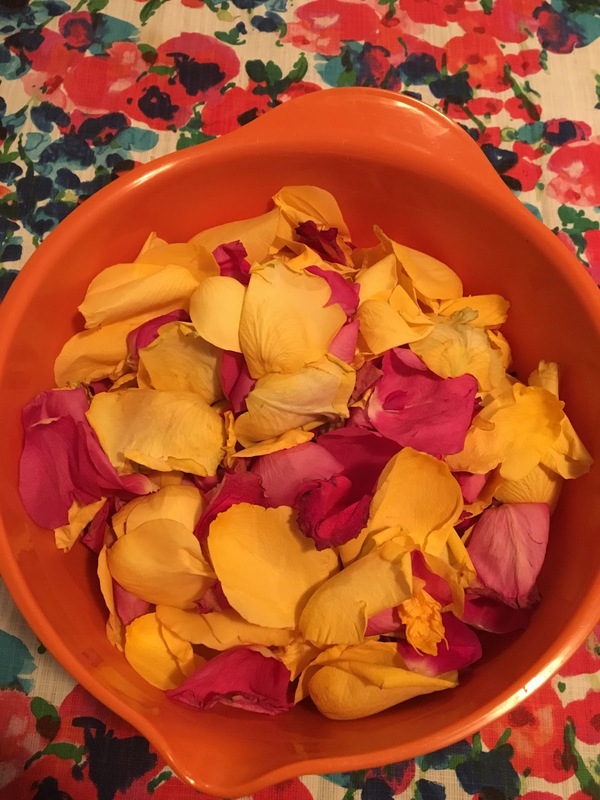 This past weekend I spent some time making my rose water. It's super easy and only has 3 ingredients (sometimes 4). 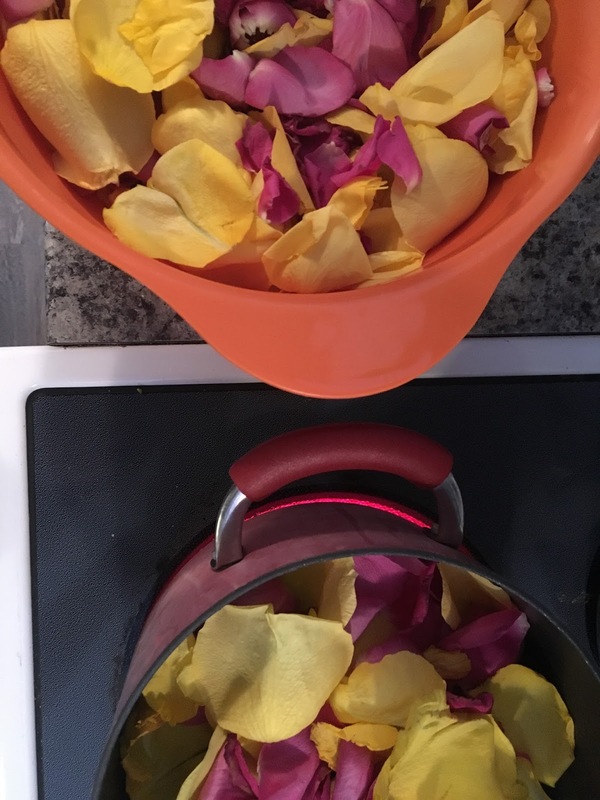 You boil the water and rose petals for about 7 minutes. After it boils I like to let it steep for about 15 minutes, sometimes even 30 minutes if I forget about it and get distracted. Pour your mixture into mason jars. Sometimes the closest I can get to my dream places are in the pages of a book. Chapters is my place to explore travel books. 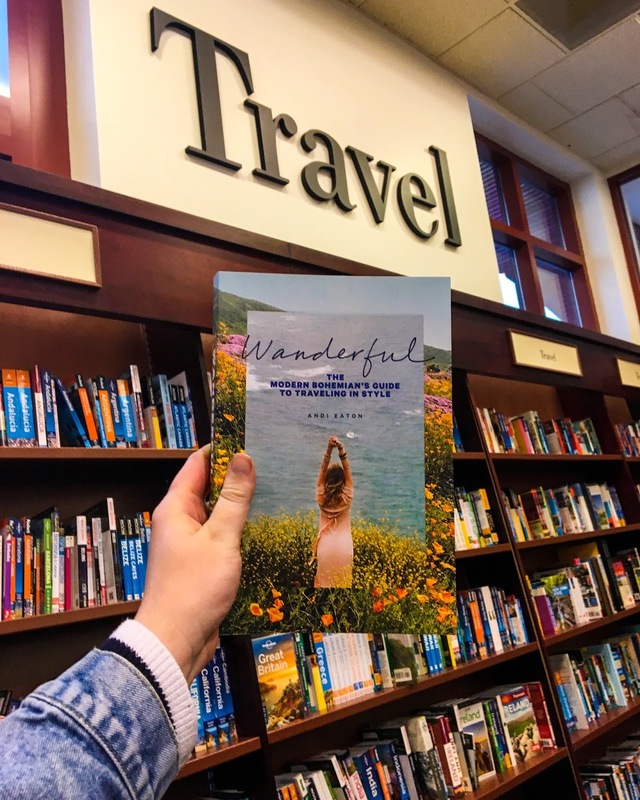 I actually discovered the most wonderful book called "Wanderful" which is a bohemian travel guide. I absolutely fell in love! I can spend hours wandering the book stores. 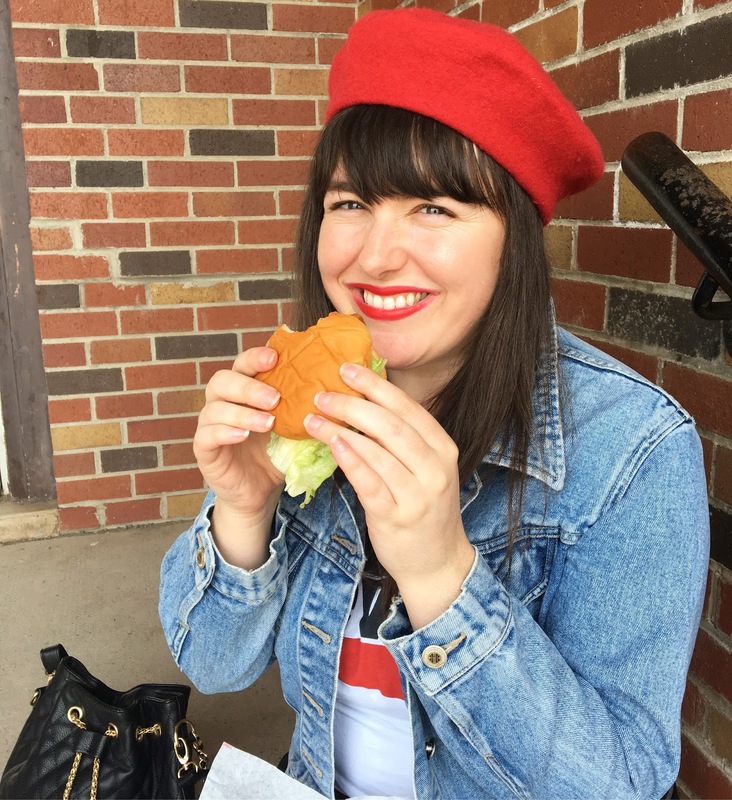 Keep track of my adventures on my Instagram and see how funny I really am on Twitter! 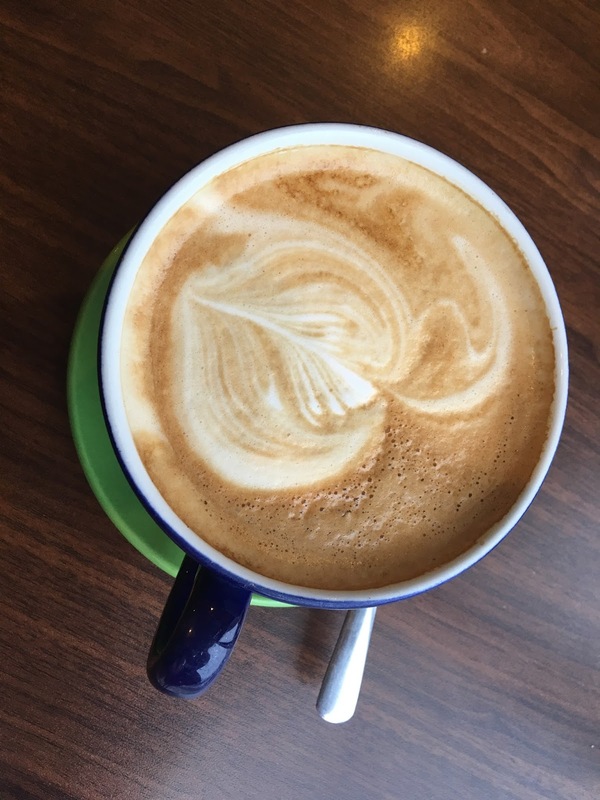 My nickname in high school was Clementine, so when I discovered there was a local cafe with the same name I jumped at the chance to go there. 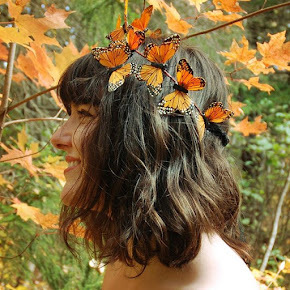 It was super whimsical inside, with quirky and fun details. 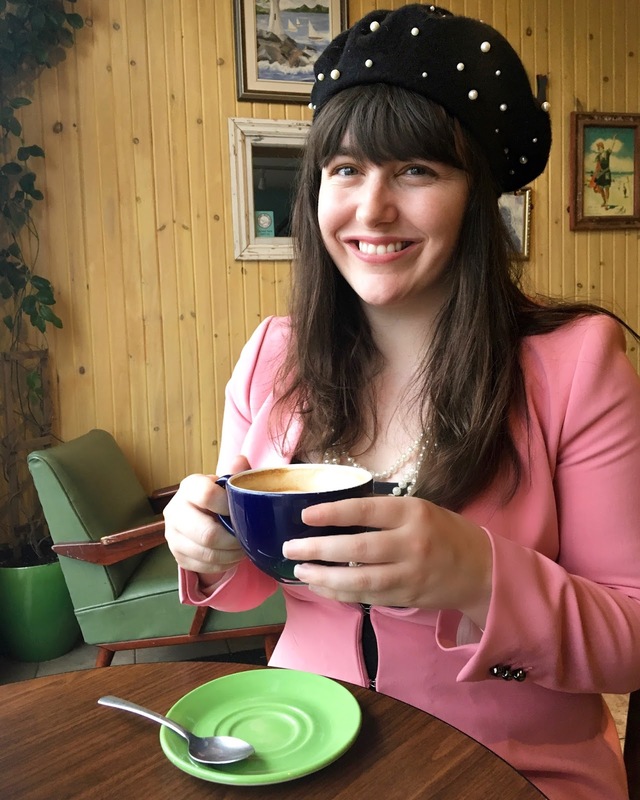 I wore my favourite new Zara suit with a pearly beret from Free People. The pearl necklace is vintage, and was a hand me down/heirloom from my Nanny. 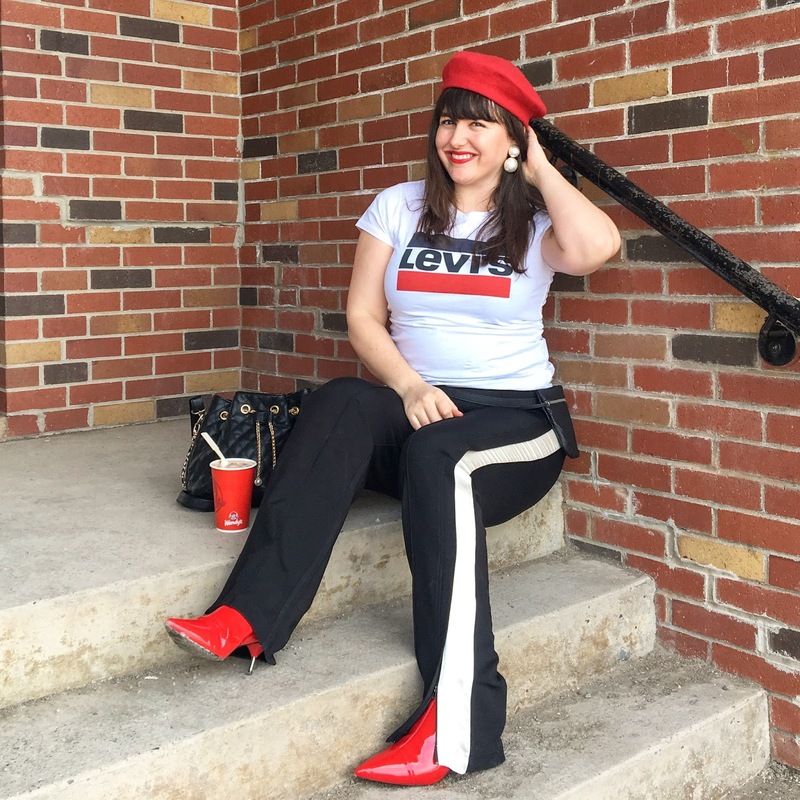 I felt like an 80's student going to art school in this outfit, and I absolutely loved it. Also - sidenote, do you know how difficult it is to take a photo holding a coffee cup? My hands looked like man hands. 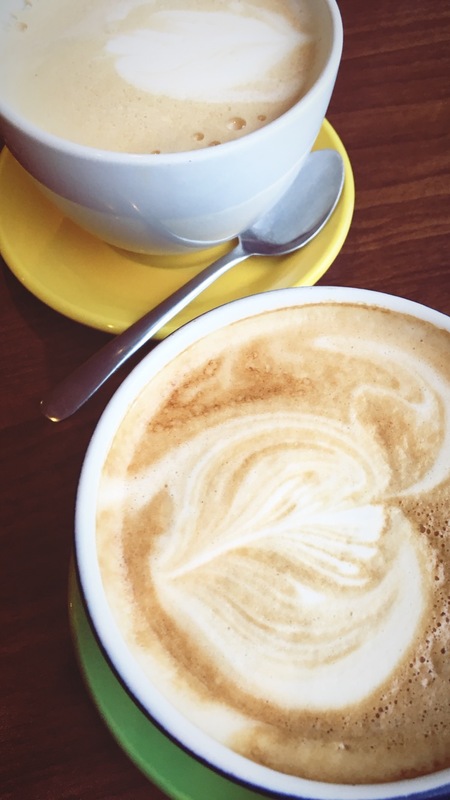 The coffee art was the best in town, and we had such a wonderful time.